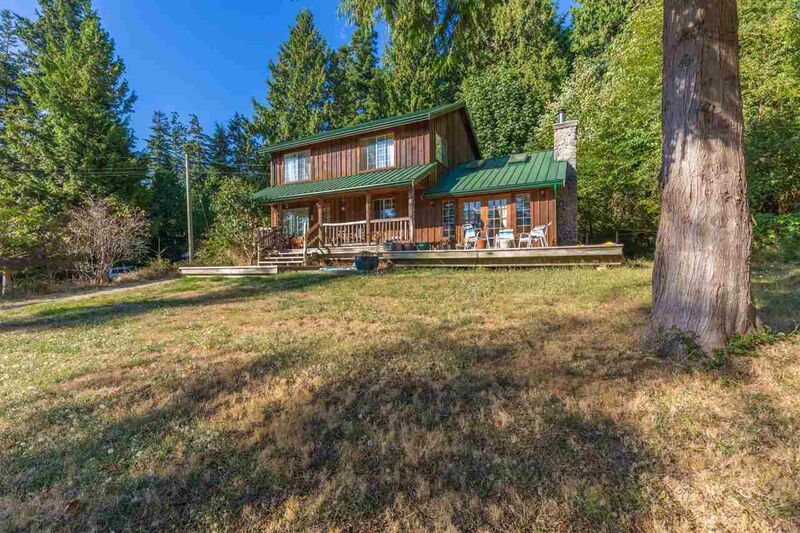 Halfmoon Bay rustic West Coast style family home with COTTAGE! This flat 1+ acre property is located in the heart of Halfmoon Bay and is walking distance to the school, store and beaches. Built in 2003, this rustic 4 bedroom, 2 level family home is sure to impress. The 1 bedroom cottage was recently finished and is the perfect arrangement for extended family or additional rental income. Partial ocean views are enjoyed from both the main home and the cottage. This package won't disappoint. Call today to book your showing.